Just as you can celebrate Christmas in July, you can also celebrate or re-enact the new millennium anytime. Even if your reunion is not December 31-January 1, you can re-enact a countdown to a new day and pretend it’s the new millennium. Use a giant clock for everyone to count down the last seconds before balloons, confetti and cheers help usher in the dawn of a new day. Every celebration is a blast with fireworks. If fireworks are illegal where you are, schedule an event around someone else’s legal fireworks, if not in person, then on TV or make and play a video tape. If your members are particularly musical, memory lane has much to fill it. How about a dance program that demonstrates dances during the last century; flappers, Charleston, rock and roll and hip-hop? From your members or a local dance studio, enlist a high energy person to teach the latest swing dance steps: a tribute to what your grandparents were enjoying in the 40s and 50s and in vogue again among the younger generation. 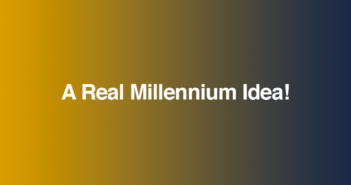 Choose a favorite era or time in millennium to re-enact and celebrate. The Renaissance, for example, featuring Michelangelo’s many accomplishments or Elizabethan England with much ado about Shakespeare (including soliloquies about your reunion’s future). Or choose from many events in American history … starting with the lives of your own ancestors. Fashion shows of styles over many decades or centuries is an opportunity to share treasures from many closets. Re-enact your ancestors’ emigration, migration or settlement. 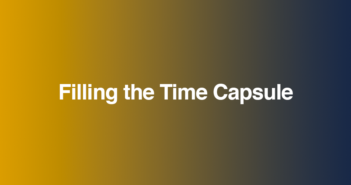 All this emphasis on the past makes us flash into the future for but a second. Every millennium reunion party should end with some special predictions for the next year, – century and the only time in many lifetimes that you will also be able to make predictions for a new millennium. 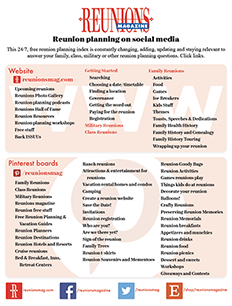 Reunions deserve long, well-conceived predictions for the future, their growth and, for families in particular, that they flourish and multiply in the new millennium.